The Centre offers an indoor art gallery, kitchen, washrooms, lobby and rehearsal and small performance spaces. The grounds have an outdoor meal hall, camp area with cabins and outdoor performance spaces. 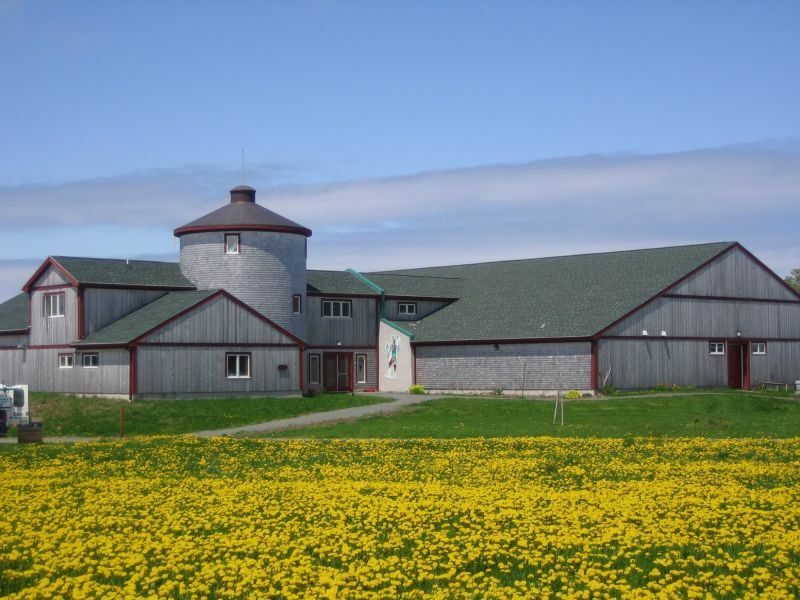 The Ross Creek Centre for the Arts offers a variety of year round activities for all ages, including day and overnight youth art camps in various disciplines.